A deficient narrative structure accounts for the coldness and emotionally vapid nature of this film. An overly long, plodding mystery that takes forever to get started then takes even longer to end, The Girl with the Dragon Tatoo intrigues, yet never truly engages on a meaningful level. 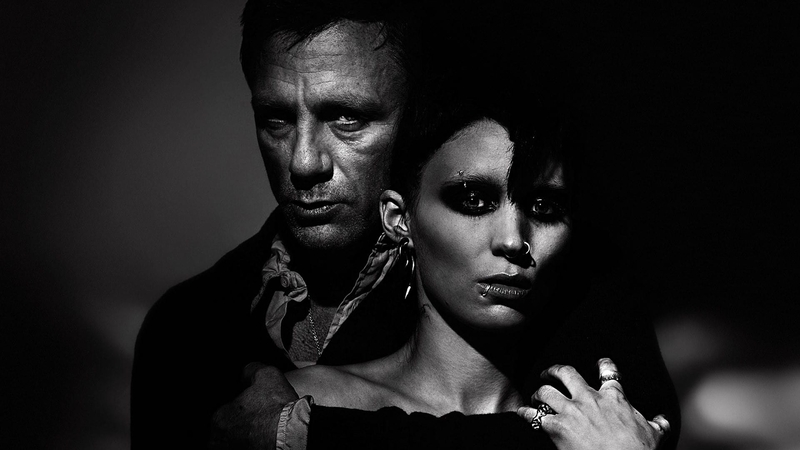 Main Character Lisbeth Salander (Rooney Mara), easily the most interesting character of the piece, jockeys for screen-time against Protagonist/Influence Character Mikael Blomkvist (Daniel Craig). Unfortunately the relationship between the two investigators—the key 4th throughline that every complete story needs—doesn’t kick in until far beyond the midpoint, leaving the development of their feelings for each other rushed and false. This tardy arrival offers an explanation for why the film seems to drag on and on, cold and unfeeling until the two meet. Wrapping the Search for Harriet tale with the Wennerström tale only compounds the errors. Whereas the film dragged in the beginning because of the delayed introduction of their relationship, the last third of the film dragged because the main Overall Story Throughline—the one everyone was invested in—ended with the death of Martin and the discovery of what really happened to Harriet. The Wennerström nonsense gave ample opportunity for Lisbeth to grow and Change, but without the other Throughlines it comes off as tacked on. Cold and unfeeling like the frozen tundra it portrays, the film leaves much to be desire emotionally.